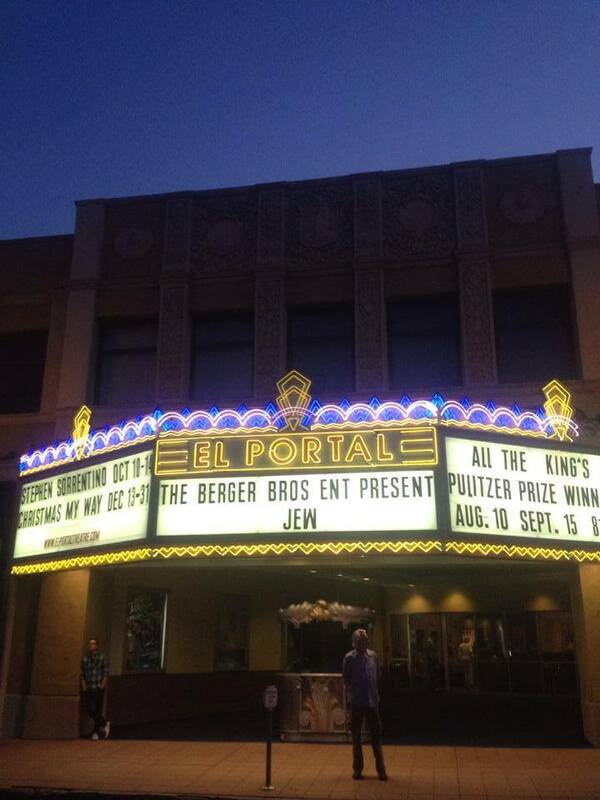 Everyone came out in attendance for the “Jew” world premiere at the El Portal Theater in the arts district of North Hollywood. Principle Photography begins for “Carmen” written by and starring Josh Berger and Kalen Brest. This short film was directed by Warren Shepard. 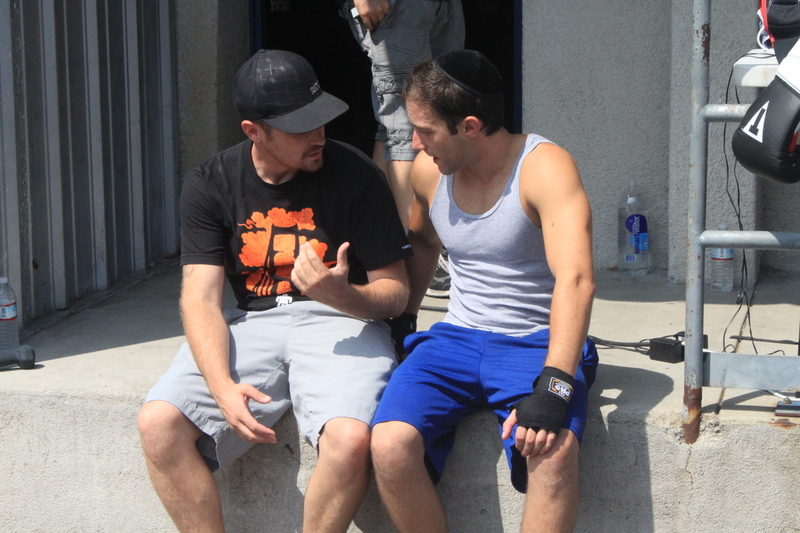 Berger Bros Entertainment hires Brent Johnson to produce “Jew” along side Josh Berger. 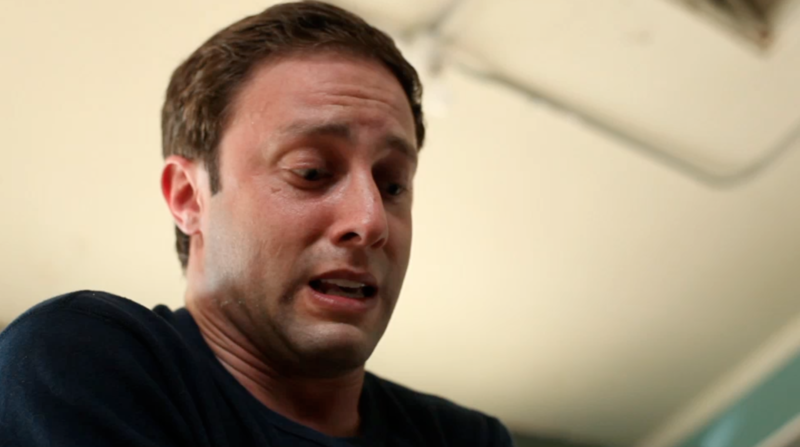 Josh Berger creates Berger Bros Entertainment. 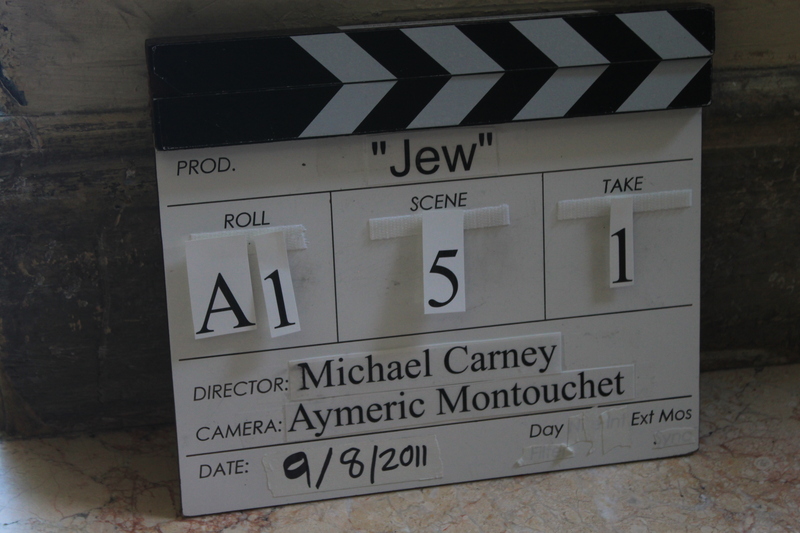 A comprehensive multi-media production company.